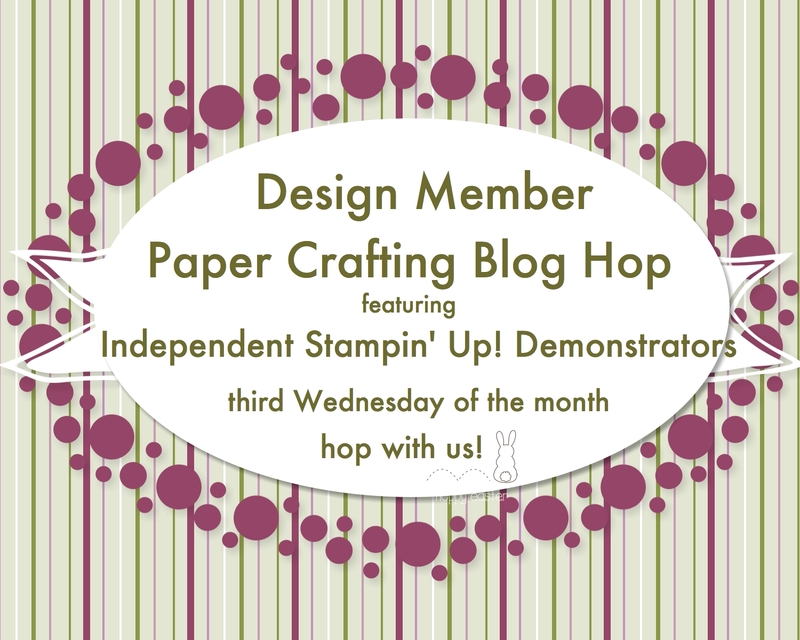 Welcome to our Ink and Share Blog Hop featuring summer themed projects made with Stampin’ Up! products designed by fellow Stampin’ Up! Independent Demonstrators. If you are hopping around, you have arrived from Cindy’s blog and her fabulous project. My hop design is below. I created this greeting card on the Summer Solstice while it was raining outside. Sunny days are surely ahead, at least in someone’s mailbox anyway! I used the largest Stitched Shapes oval framelit to cap the top of the focal point to mimic the banner shape in the stamp. I used about a third along the longest side of the framelit to create the cap. Stampin’ n write markers were used to color the images. Whisper white thick cardstock was run through the Big Shot using the ruffled embossing folder to create a little interest. Mats in flirty flamingo and daffodil delight cardstock complete a pink lemonade look. All the supplies used…The birds were singing by the time I finished writing this post so maybe the rain will give away to a sunny day! Now click the next image to hop to Ginger’s blog to see what summer themed project she designed. If you do not already have a demonstrator, all the supplies used in my design can be ordered through my online store here . Please use host code QV2D4WCD if your order is under $150. If it is over $150, do not use the host code so you can redeem all the host rewards. Here is a list of the participating demonstrators in case you hop off the trail. 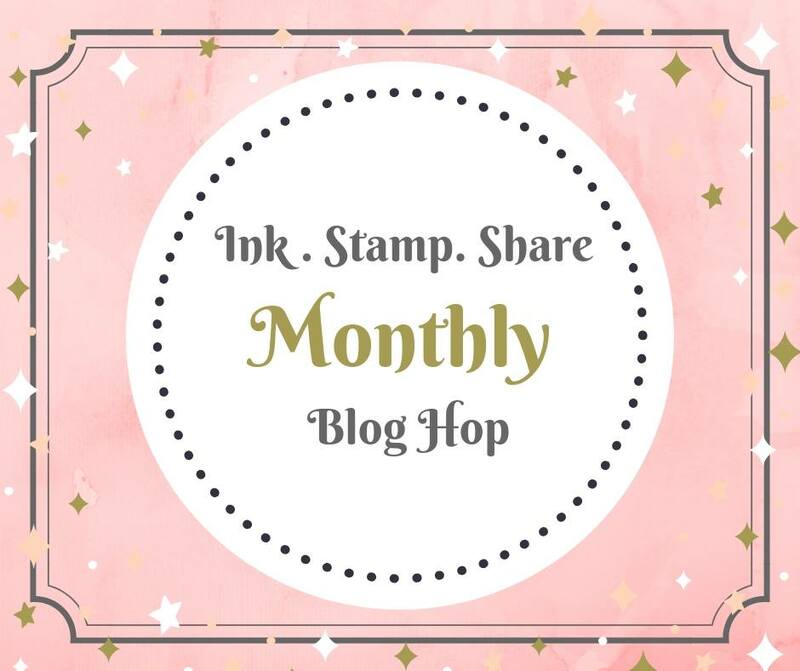 I hope you are enjoying our Independent Stampin’ Up! Demonstrators Blog Hop featuring projects that are patriotic to the country the demonstrator lives in. Fellow demonstrators from all over the United States, the United Kingdom and Canada are participating so we have a wide array of fun projects to share with you! You may have arrived from Sandra Robert’s blog. She had a fabulous project! It’s strawberry season in my area. I have not picked any berries yet and missed the opportunity to purchase from a local stand while up north this weekend. If you are reading this while enjoying some berries from your local stand, add a comment about your picking, preserving and eating adventures! Since strawberries have one of the colors that is considered patriotic to my country, I thought a strawberry card would be a unique twist for our patriotic themed blog hop. Red, white and blue are considered patriotic colors for my country in the United States of America. The banner was created using our triple banner punch. The top of the banner needed a little something so the real red piece that was cut off using the punch was attached to the top of the banner. Please add a comment about your own strawberry adventures! Thanks for hopping with us. 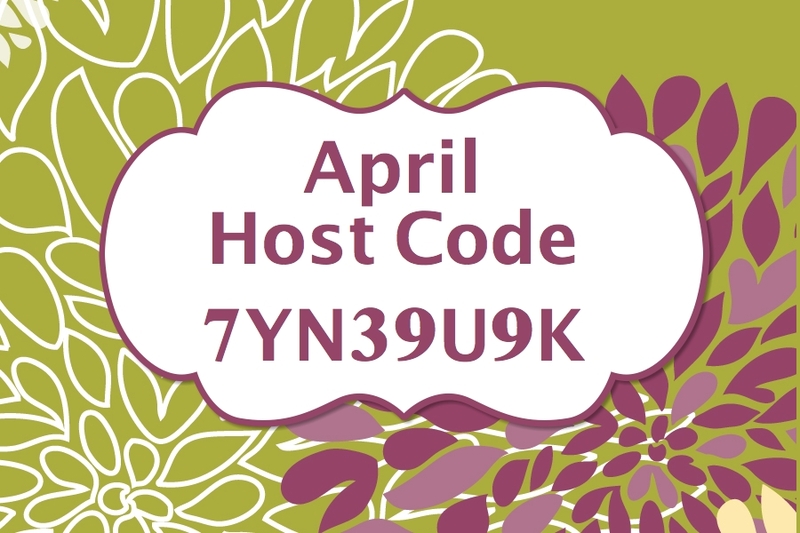 Now click on the next image to zoom to Anastasia Radloff’s blog to see what fun ideas she designed. All the supplies used in my design can be ordered through my online store here. If you don’t already have a Stampin’ Up! demonstrator, I would be happy to have you join my Super Awesome Stampers team. Click Contact above to get the conversation started. Thanks! Shirley Merker, US YOU ARE HERE! June Card Buffet – All NEW Products! Would you like to create a few cards in air conditioned coolness? The Card Buffet is at my house this Wednesday, June 20th, 9:30-11:30am or Sunday, June 24th, 1-3pm. I won’t be sharing the designs prior to the sessions so you will pick out the cards you want to create at the buffet. Create 10 cards for $20 with adhesives $3 extra or bring your own. I’ll have new packages for cash and carry sale as well. Please RSVP if you can make either session by noon on Tuesday, June 21st by clicking Contact above. If you see this post after the deadline but still want to attend, please contact me because I may be able to save a spot for you. You are welcome to bring friends! A new friend that has not stamped with me before earns you both an extra card kit. If you are a member of my Super Awesome Stampers team, you get an extra kit too. If you have not picked up a new annual catalog, you can do so at the buffet. Just a quick post today sharing the downline cards I snail mailed in May and the Mother’s Day card I sent to my Mom. It was fun to stamp the lemons and oranges to create a unique background. The designer series paper on both cards is retired along with the bundle stamp set and punch pricing. Both items are still available for purchase in the new annual catalog that went live this week. 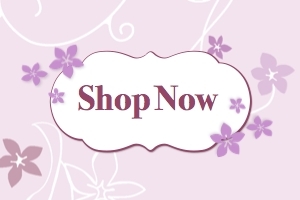 Cruise my online store and make purchases there too by clicking here. If you are customer of mine and have not received a new annual catalog yet, contact me so we can make arrangements. Catalogs will be available at the June Card Buffet too. Catalogs are available online as well if you don’t want a paper copy.